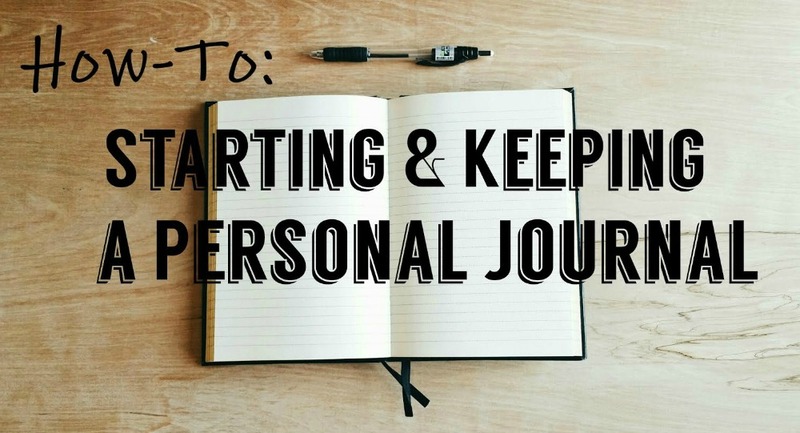 For those new to journaling, or those getting back into journaling, it's easy to get started. All you need is a pen, your thoughts, and a good journal. Ah, yes. A good journal. That is one of the keys, in my opinion, to sticking to the habit of journaling. If you don't have a journal that you look forward to using, holding and one that offers enough writing space, etc, writing may not be as enjoyable. Here is a video I made going over 7 strong qualities in a notebook that you should look for when starting your own journaling journey. What qualities do your ideal journals hold? Pretty journals are nice but I am too scared to write in them. A cute notebook is good for me.